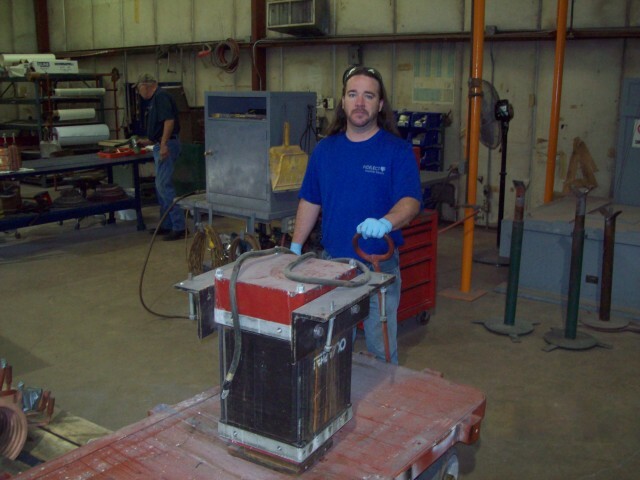 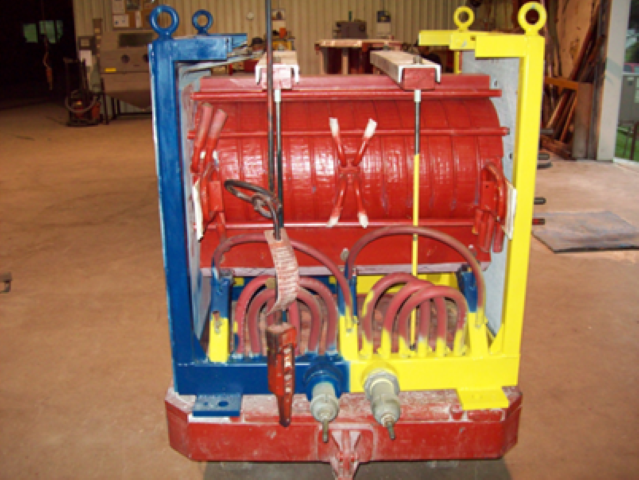 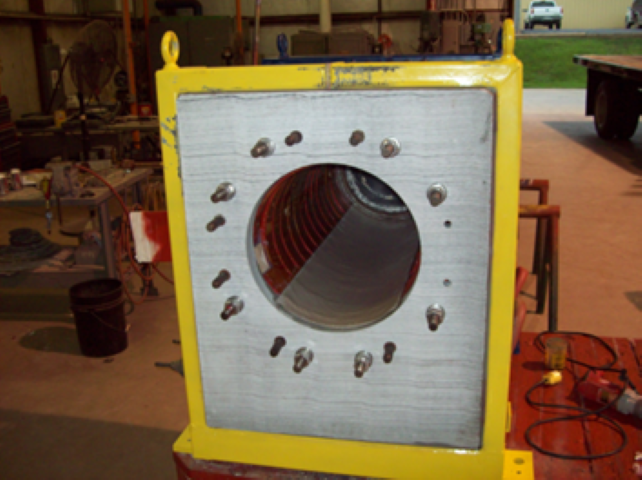 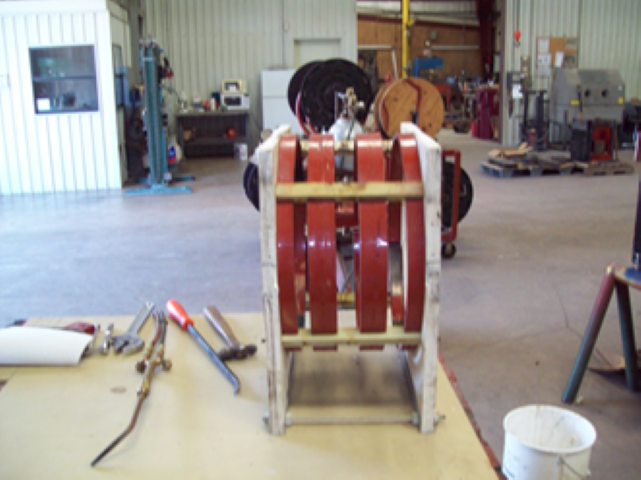 We utilize the highest quality refractory for coil liners and offer additional options such as ceramic liners. 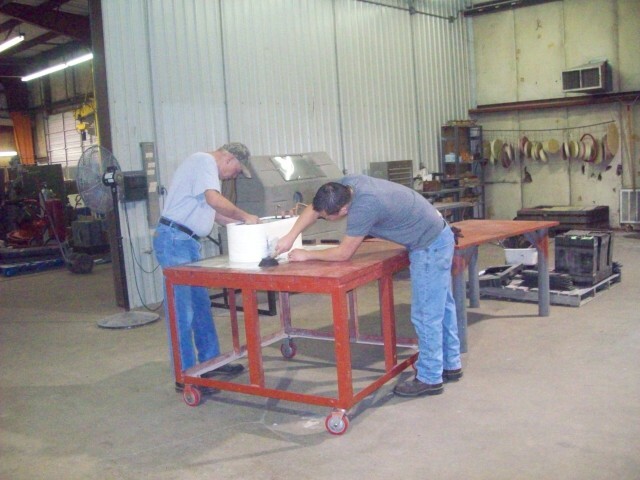 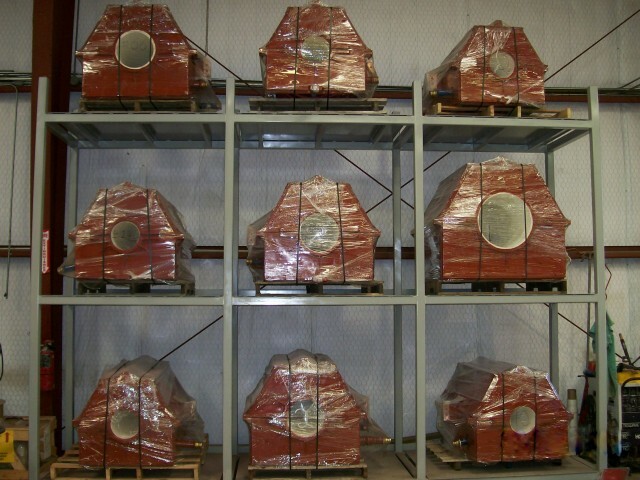 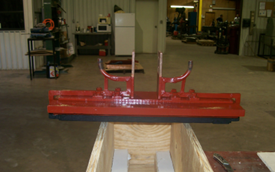 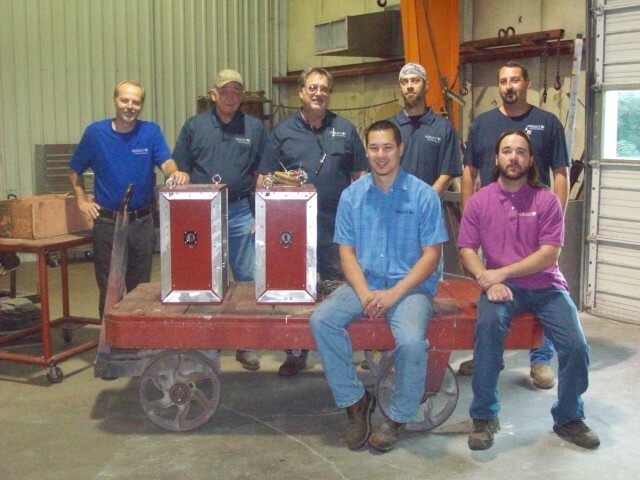 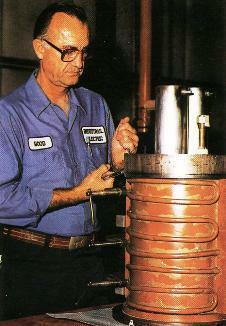 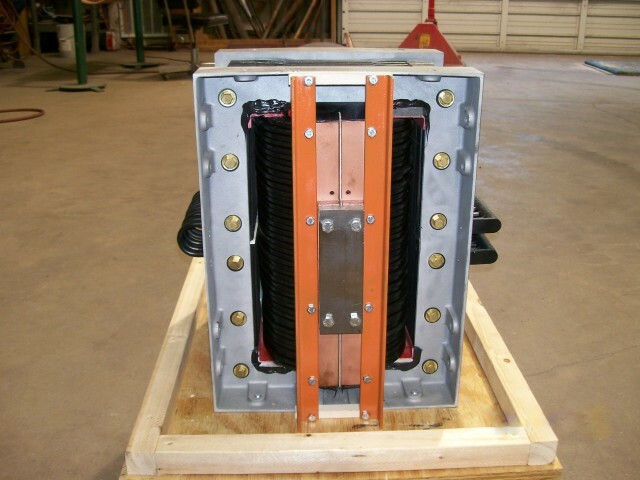 All induction coil rebuilds meet or exceed original manufacturers’ specifications. 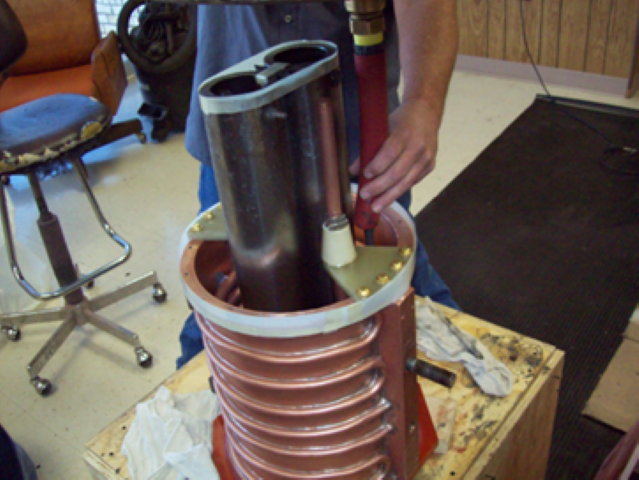 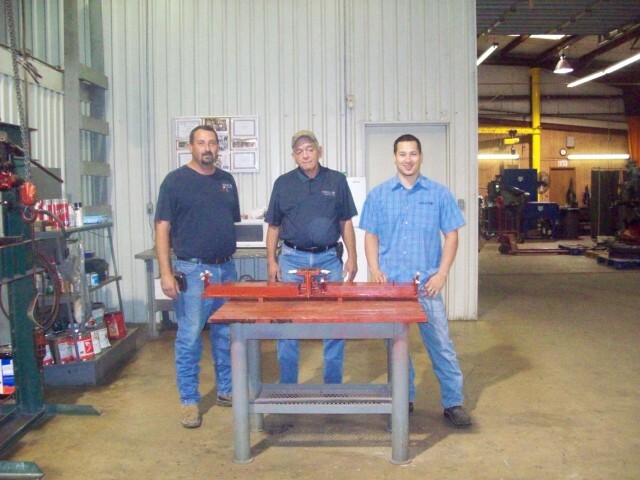 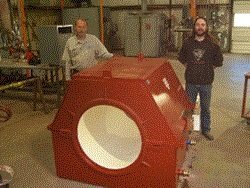 We work with the end user to design modifications that enable the coil to perform better in their specific application.